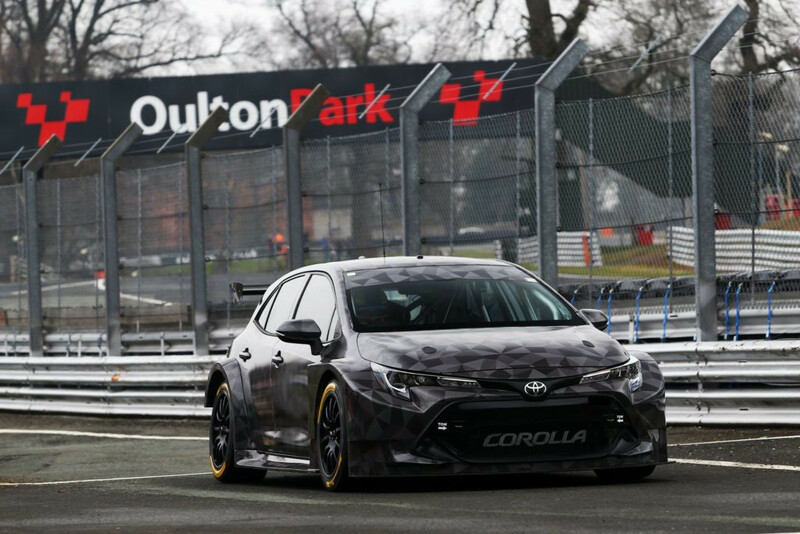 Tom Ingram praised his Speedworks team for the effort that has gone into the all-new Toyota Corolla after the car hit the track for the first time at Oulton Park. The team headed for its local circuit to complete the initial shakedown of the car, which is the first to be built by Speedworks with manufacturer backing from Toyota GB. The first true test for the car will take place in Spain next week when Speedworks begins its pre-season programme in earnest, but Ingram was quick to praise the team for the work that had gone in to getting the car out on track. “It’s an amazing feeling to get out on-track in the new Corolla,” he said. “Ever since Toyota officially came on-board late last year, everything we’ve done has been building up to this moment.